Dalzell's Blog | Welcome to the Dalzell's Daily, Blog for Northern Ireland Electrical Retailer Dalzell's of Markethill. Subscribe to our RSS Feed for the latest news, advice, promotions and competitions in-store and online for Kitchen Appliances, Televisions and everything else Electrical for your home. When it comes to redesigning the kitchen, more times than not an American Style Fridge Freezer is top of people's must-have lists. The popularity of Side by Side Fridge Freezers has grown over the years not only because of their huge storage capacity but because they look good, too. The double door, side by side models are an extremely clever design with, naturally, a bigger refrigeration than freezer section. 2018 was a great year for Samsung. Awarded the ‘Large Home Appliances Brand of the Year’ by Which? for 2018, a total of 78% of Samsung home appliances were rated as Which? Best Buys. For Samsung Refrigeration, this meant the top-scoring fridge and top scoring fridge-freezer in the Which? product tests. The Samsung RS8000 Side by Side Refrigeration range is big on style without compromising on space. Designed to maximise the internal space with its clever SpaceMax Technology™ , the new clean design of the RS8000 range means you'll have lots more room to store your food without your fridge freezer encroaching on your kitchen space. 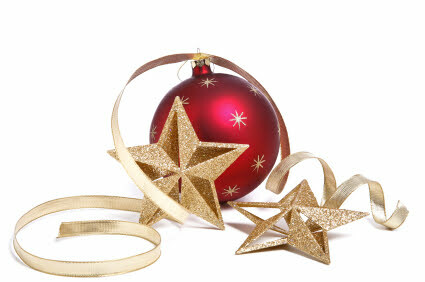 At Dalzells, we would like to take this opportunity to wish all our customers a Merry Christmas and a Happy New Year! In the new year, we look forward to continuing to deliver you the very Best Deals, Brands and Unbeatable Service. From storing the turkey and cooling the large grocery shop to hosting the festive party and freezing endless leftovers, Christmas is the one time of the year when our fridge freezers struggle to keep up. With the new Samsung RS8000 Refrigeration Range however, your storage and cooling woes will be a thing of the past. 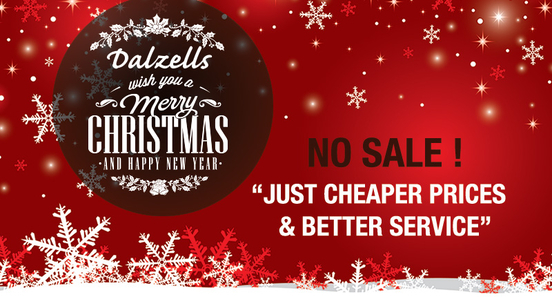 Merry Christmas And Happy New Year From Dalzells! Hotpoint Kitchen Appliances – Up To £100 Cashback! AEG Kitchen Appliances – Spring Trade-in Promotion! AEG Appliances are highly regarded with their renowned German build quality, evolving technology and stylish finish. Available in a wide range of finishes, sizes and specifications there's an AEG to suit every kitchen and come complete with a reassuring warranty for added peace of mind. At Dalzells AEG is an old favourite that we've stocked continuously for almost 40 years, now part of the Electrolux Group they boast an excellent service force in the unlikely event that you require it. Bosch Refrigeration – Free Joseph Joseph Set!